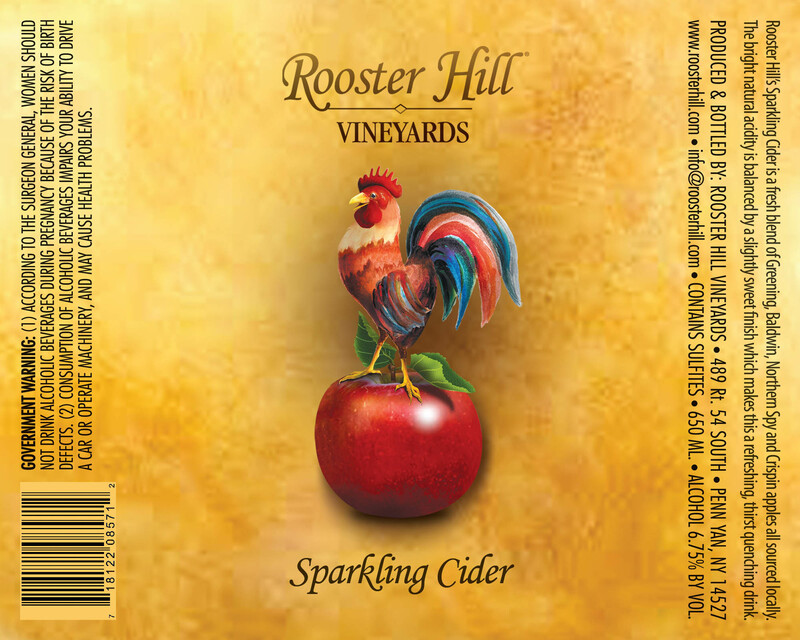 This lovely sparkling cider is a blend of Greening, Northern Spy, Crispin and Baldwin apples. It is crisp and refreshing. It is 22 oz. bottle or 650ml. Fresh citrus notes focused on tangerine and candied lemon usher in subtle foral notes on the finish. A rich Rose wine with notes of strawberries and cream and subtle, dried herb background. A medium-bodied wine that finishes fresh and full texture.